Ebony Haswell Frazier is a professional dancer. Ebony was selected to join the Dance Theatre of Harlem (DTH), performing in ballets, such as Apollo, Giselle, Agon and Serenade. Following her time at DTH, Ebony joined Complexions Contemporary Ballet and the Alvin Ailey American Dance Theater at which she performed principle roles. She has worked with many renowned choreographers, such as Ulysses Dove, George Balanchine, Dwight Rhoden, Jodie Gates, Robert Battle, Talley Beatty and Maurice Béjart. 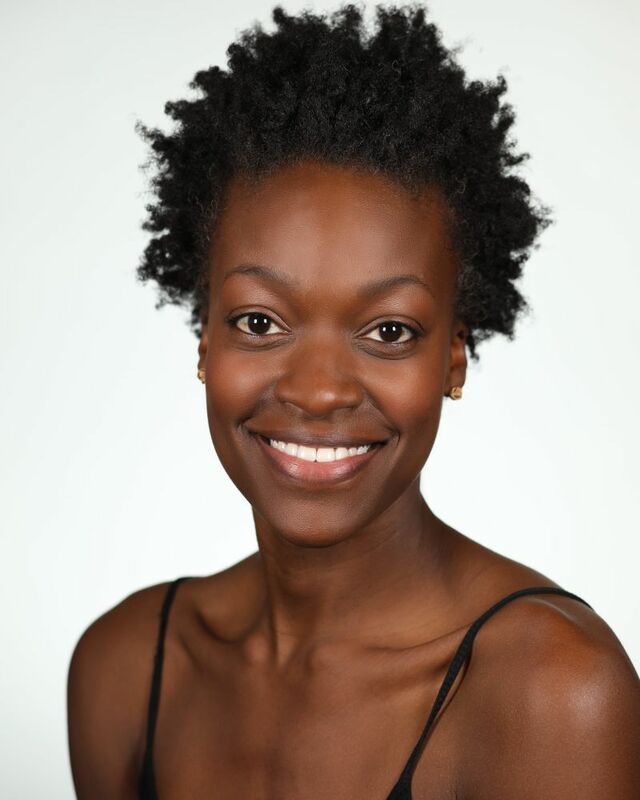 Ebony was a member of the City Center Encores!, production of The Wiz and a cast member of the feature film, Bolden! In addition to teaching master classes throughout the country, she holds residency at the Debbie Allen Dance Academy.